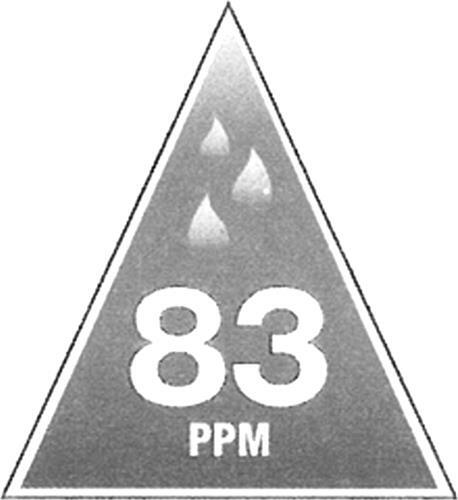 On Monday, December 1, 2008, a canadian trademark registration was filed for the above pictured logo by Gestion 83 PPM Inc. 12271 Route 11, Village Blanchard, NOUVEAU-BRUNSWICK, CANADA E8P1R4. The Canadian IP office has given the trademark application number of 1420083. The current status of this trademark filing is Interruption of proceeding. The correspondent listed for is JOLI-COEUR LACASSE S.E.N.C.R.L of 2001 avenue McGill College, Bureau 900, Montréal, QUÉBEC, CANADA H3A1G1 The trademark is filed in the description of Eau de source. .
(1) - Eau de source.